A free press release template that really works... because journalists are sick of press releases. Ever had that frustrating feeling? The one where you launched a new website that knocks your competitor out of the park. You want everyone to hear how great it is, you spend hours editing a detailed press release, send it to the media and… nothing. Birds chirping. Not a sniff of press coverage. Journalists are sick and tired of receiving press releases. Yep. Journalists receive email after email from PR representatives, tech entrepreneurs, and small businesses, and the majority of the go straight in the trash. Because they contain zero information that is of interest to them. 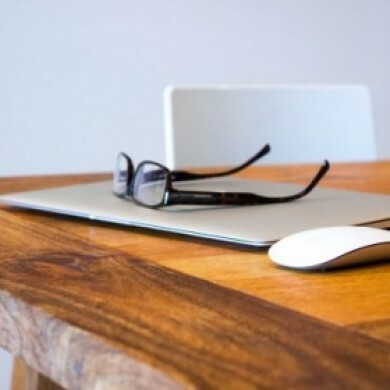 For a start, your press release needs to be concise and to the point. To assist journalists get their job done as quickly as possible. Deliver that, and you promote your business, stroke the ego of the managing director, and build backlinks as a matter of course. So, how do you go about delivering a ready-to-print story? There are three rules that you should absolutely stick to. The press release format that we all know and love no longer works. If you’ve sent press release after press release and received no response, that’s why. Just tell the journalists in black and white what it is you do and why their readers will be interested to know more. Is this really news? Is it new? 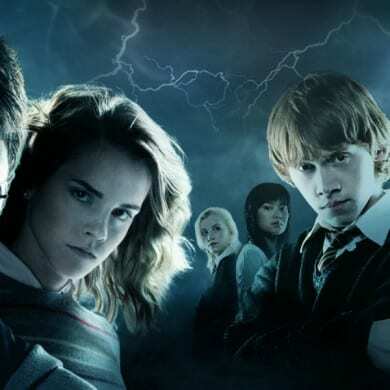 Don’t pitch old stories as if they are new, and don’t expect a journalist to pick up your narrative if it has been covered a million times before. 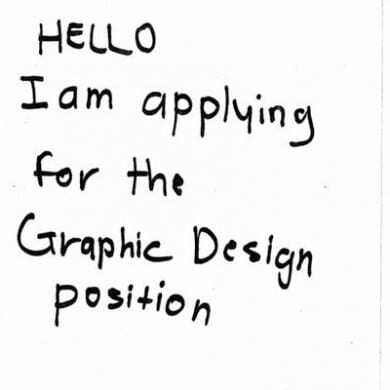 Get straight to the point. Don’t use 50 words to describe something if three would suffice. If you can’t quickly and easily describe your news, maybe it isn’t news. Our native English editors have reviewed thousands of press releases and know exactly what journalists are looking for. Order our editing services now and we’ll help you create a press release that sets you apart from the crowd. 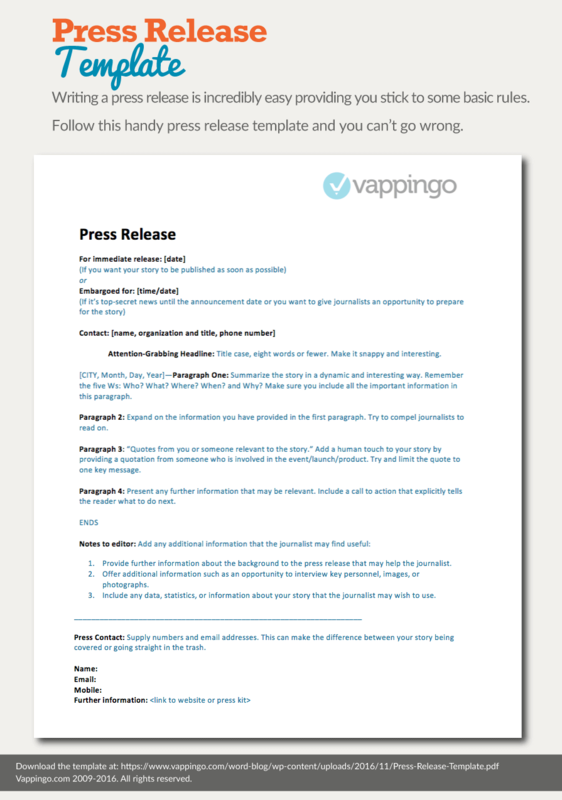 You can down our free press release template now: press release template. Title case, eight words or fewer. Make it attention grabbing, thought-provoking and unique. Provide any proof you have that your product or service solves the problem using facts and data (think number of subscribers, downloads, active users, etc.). Give a broad overview of the existing market. 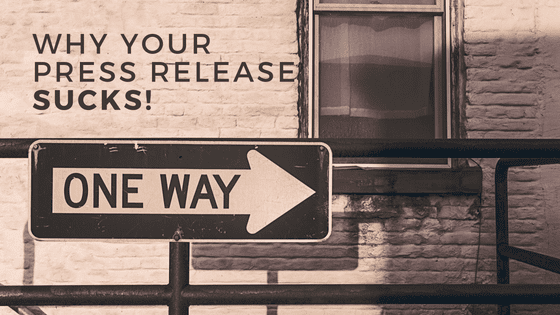 If you’ve issued press release after press release and got nowhere, give this press release template a whirl; you’ll be amazed at how easy it is to get results.